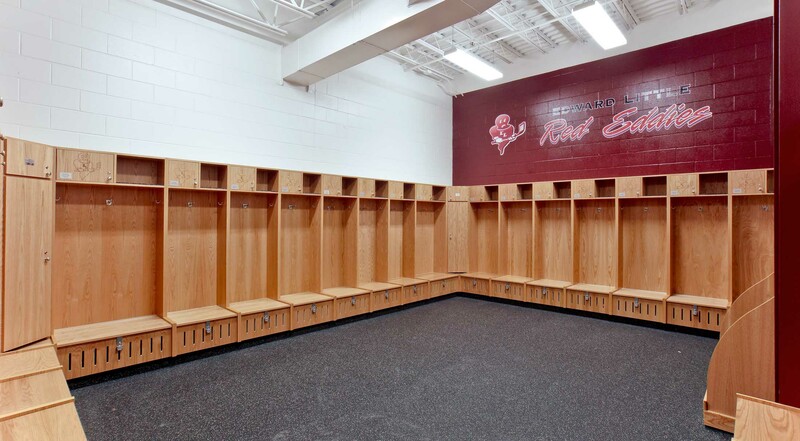 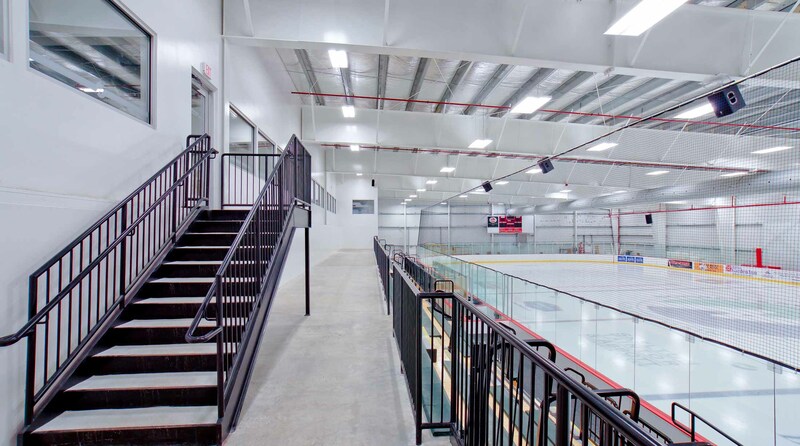 Norway Savings Bank Ice Arena is a newly constructed, twin surface ice arena servicing youth and high school programs of the greater-Auburn area in Central Maine. 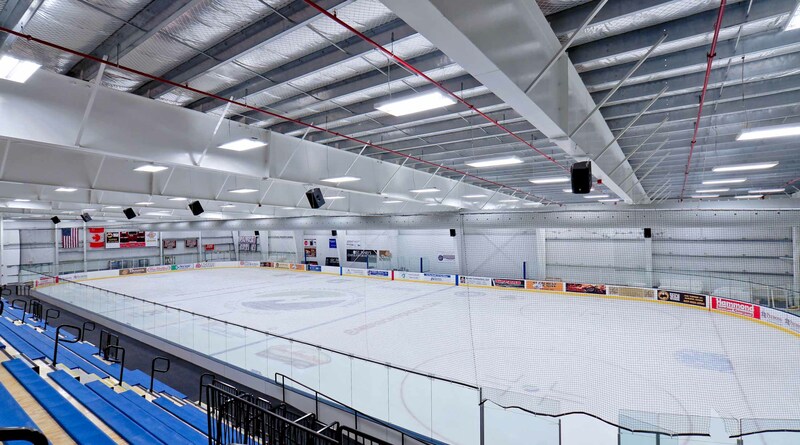 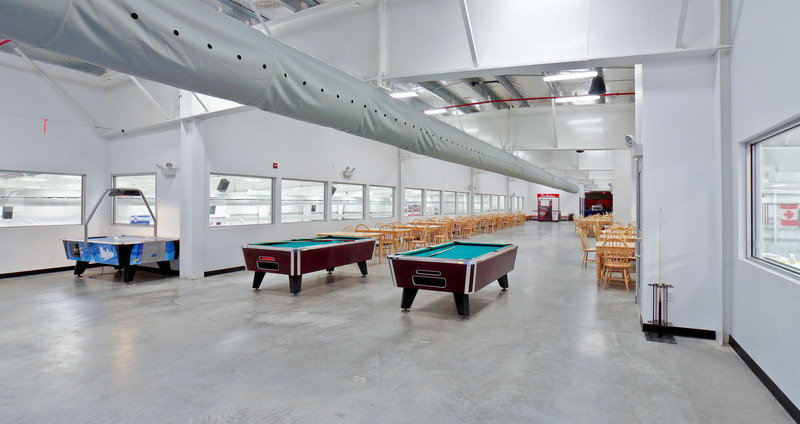 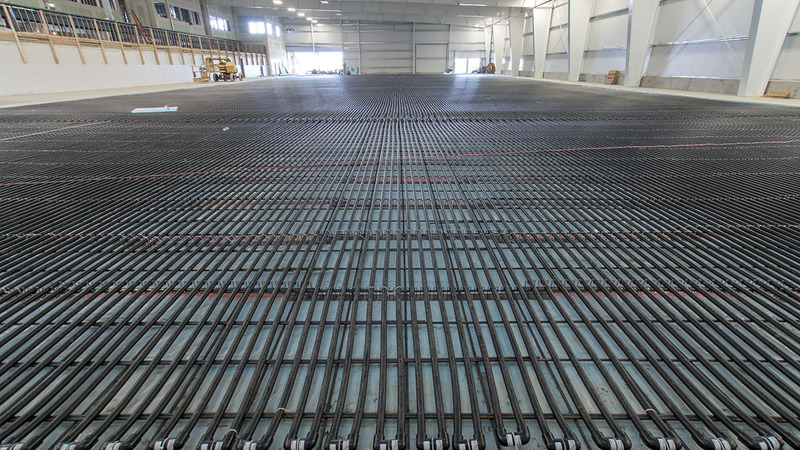 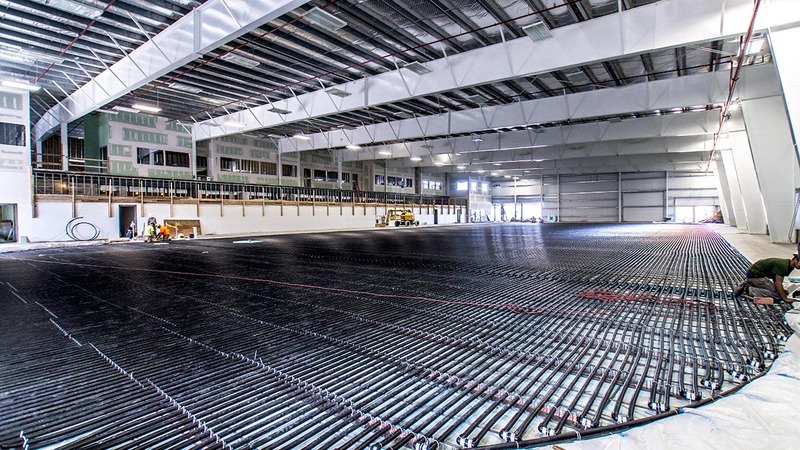 Rink 1 can accommodate up to 850 spectators while Rink 2 accommodates 350. 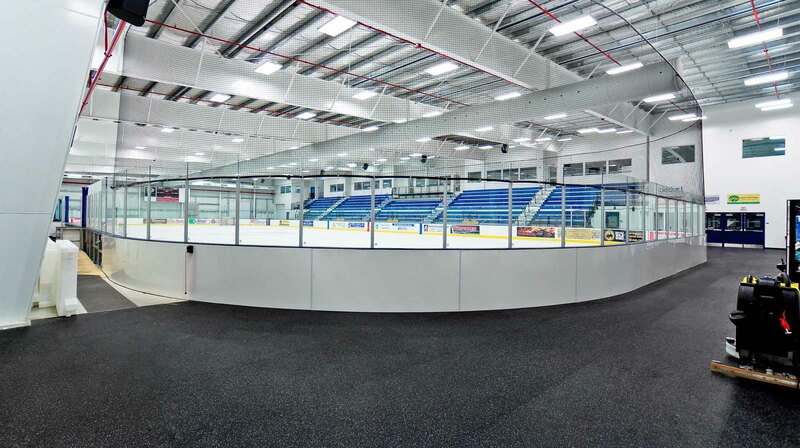 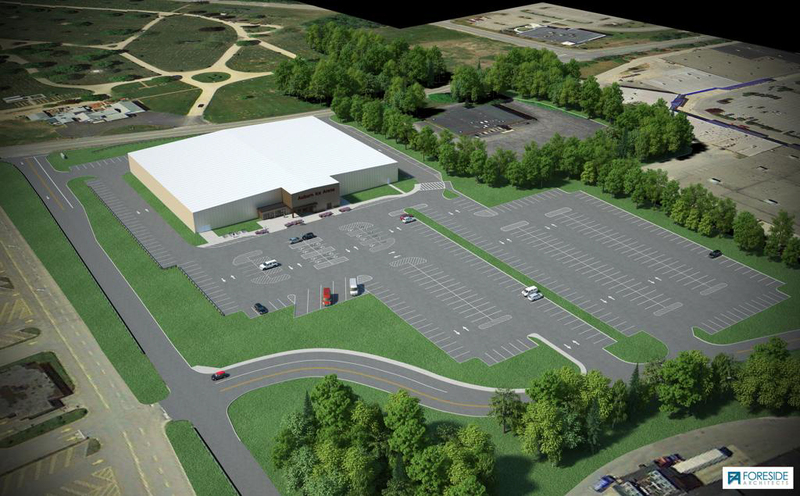 The project was an extremely fast-paced and the design/build process was expedited to the point where construction drawings were being released merely days ahead of construction. 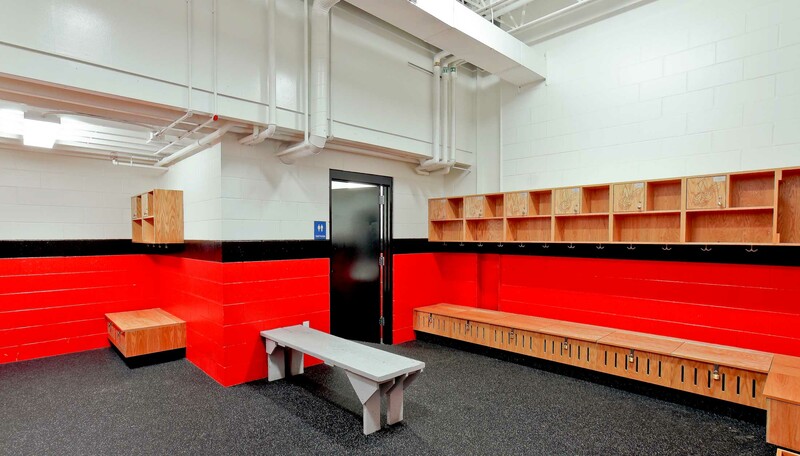 It required immense communication between the owner, architect, and contractor. 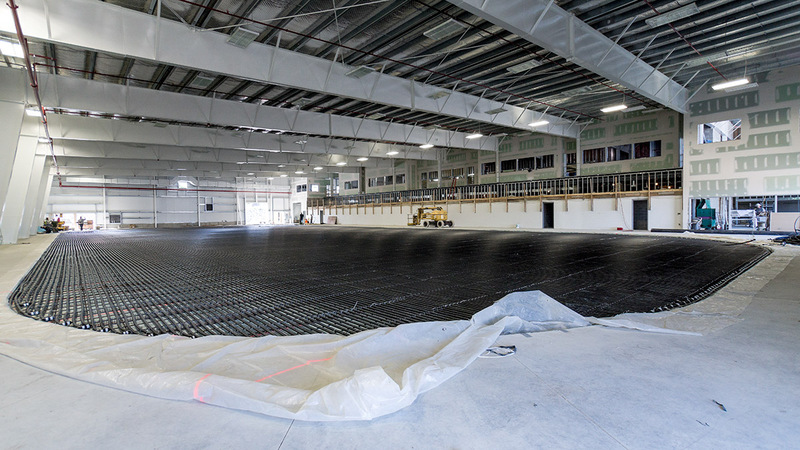 Ultimately the project finished ahead of schedule and under budget.